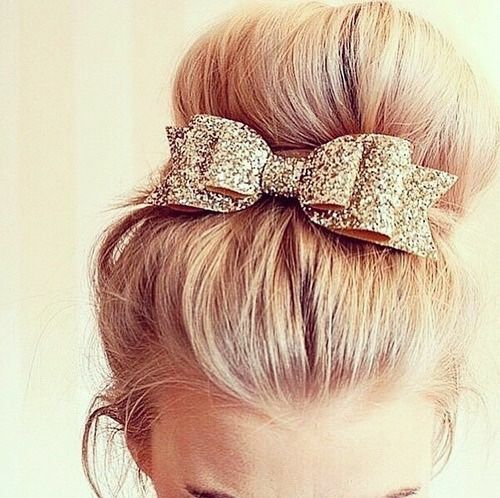 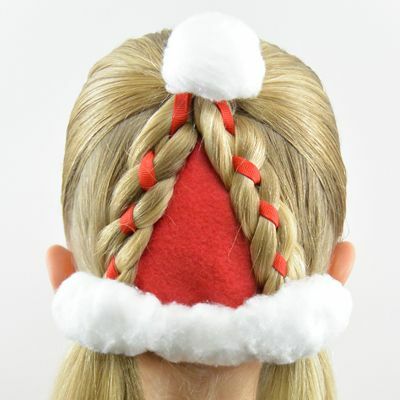 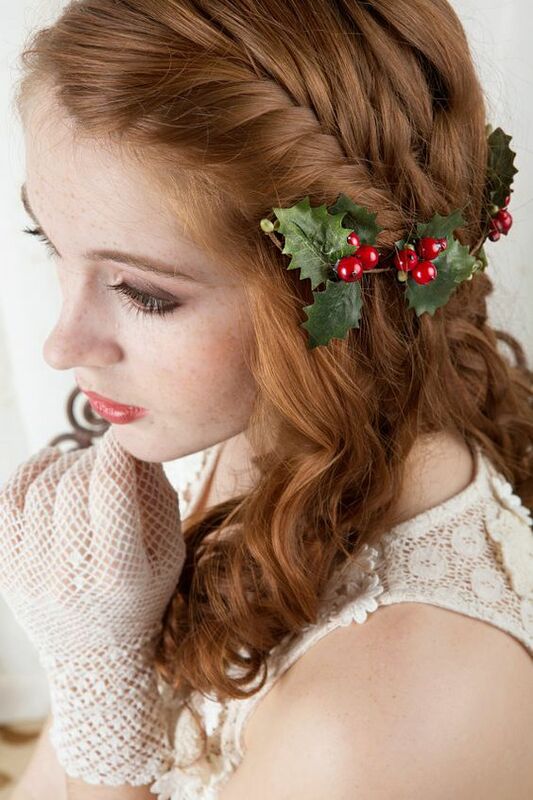 Are you looking for Christmas theme hairstyles? 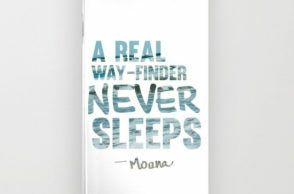 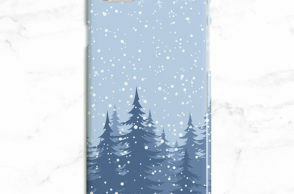 This post is just what you will need! 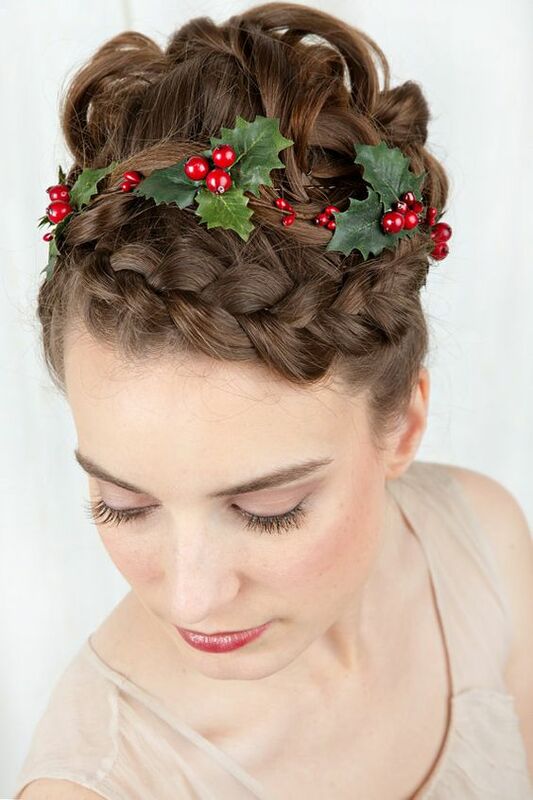 Take a look at our collection of ‘Ideas on Christmas Hairstyles 2016’ below and do not forget to tell us what you think! 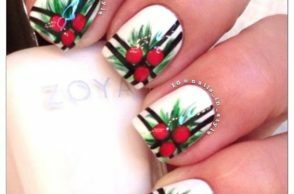 In our previous posts, we have brought you collections on nail art and makeup ideas that would be great to have for this Christmas season. 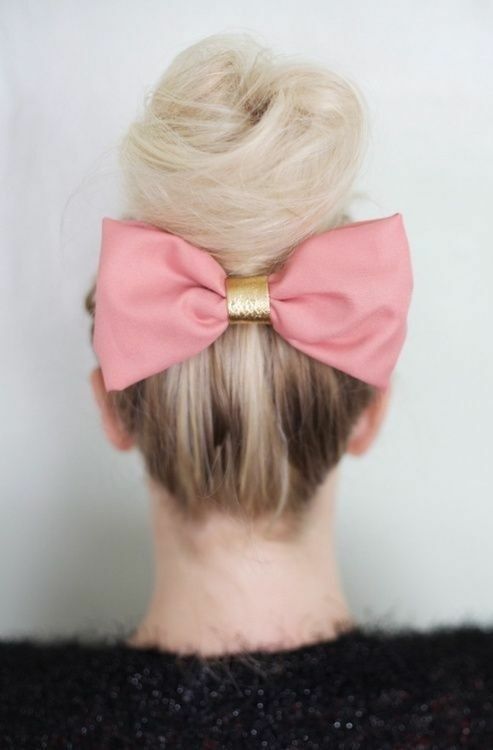 This time, we bring you a list on hairstyles. 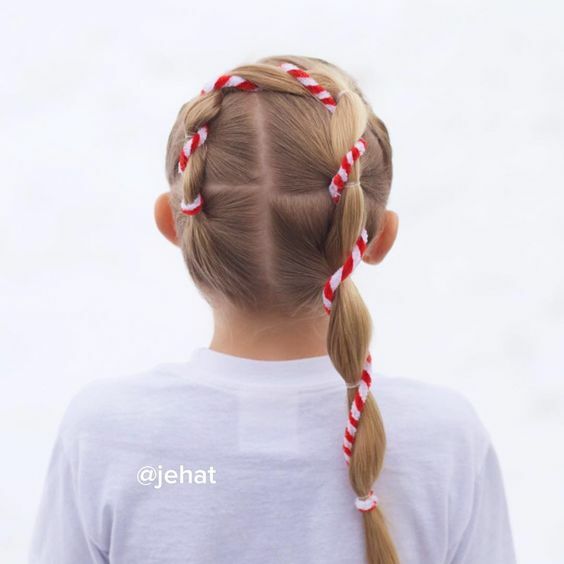 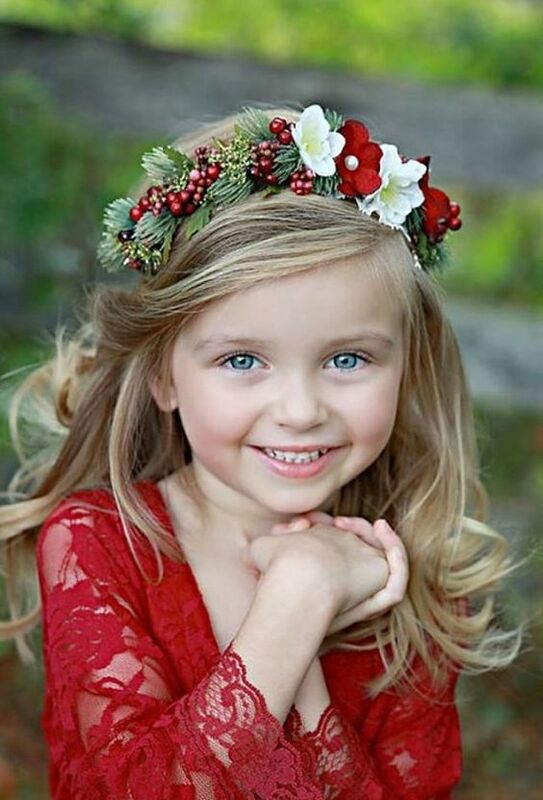 For our collection today, we bring you a collection of Christmas themed hair ideas that would be great for both kids and adults alike. 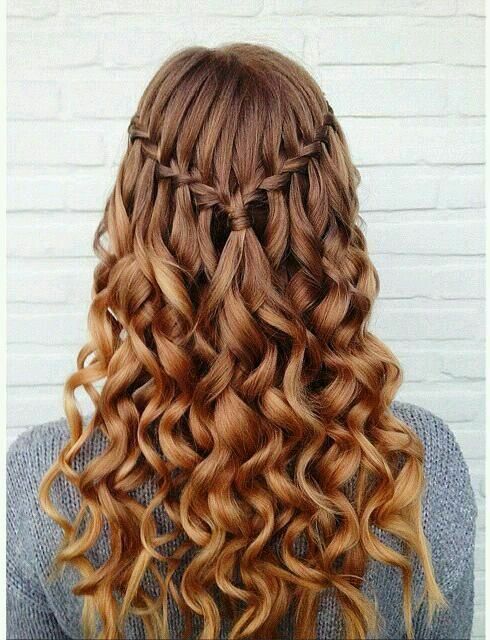 Whether you have long, short, straight or curly hair, these hairstyle ideas below would be great for you and people would definitely fall in love with your hairstyle! 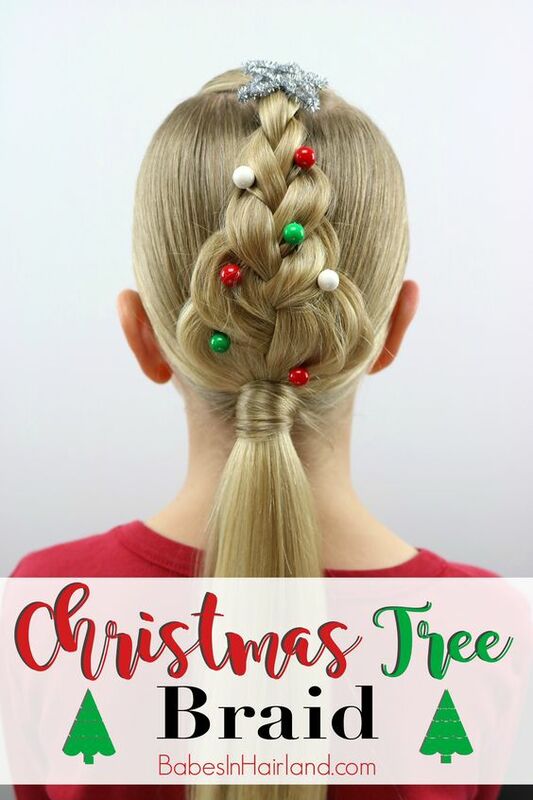 So, if you are looking for hairstyle ideas, tune in our collection of ‘Ideas on Christmas Hairstyles 2016’ below and do not forget to tell us what you think about the collection by adding a comment through the box below. 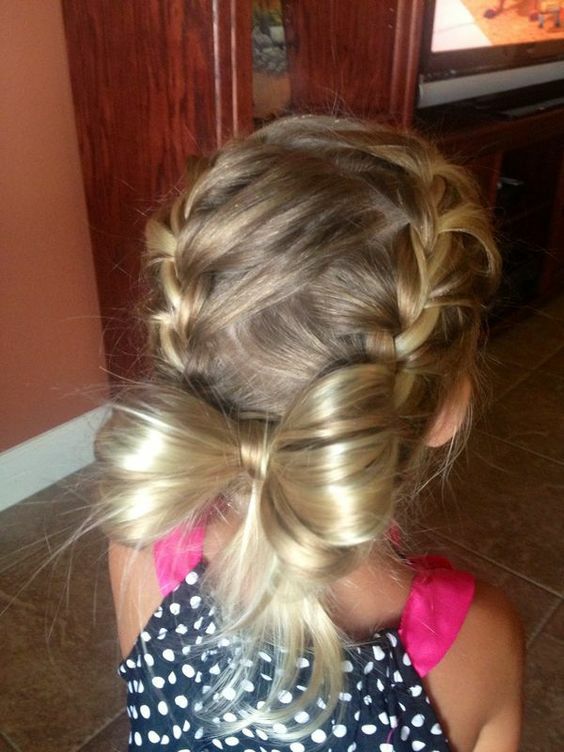 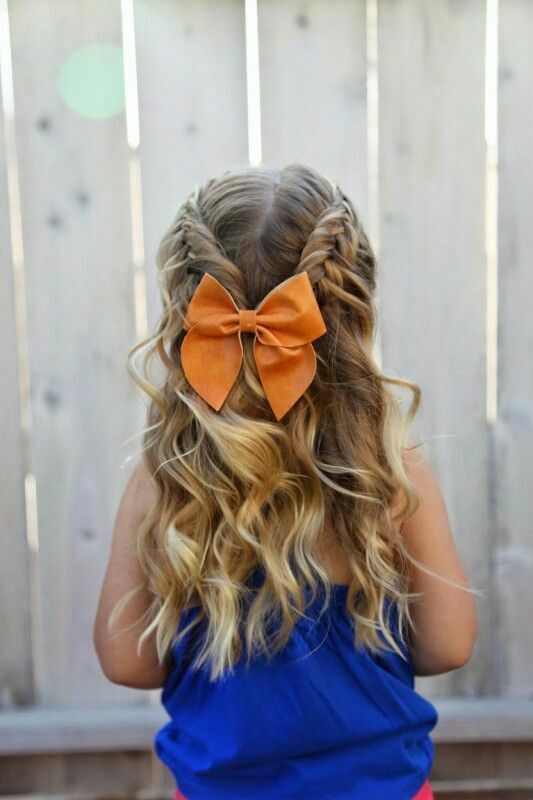 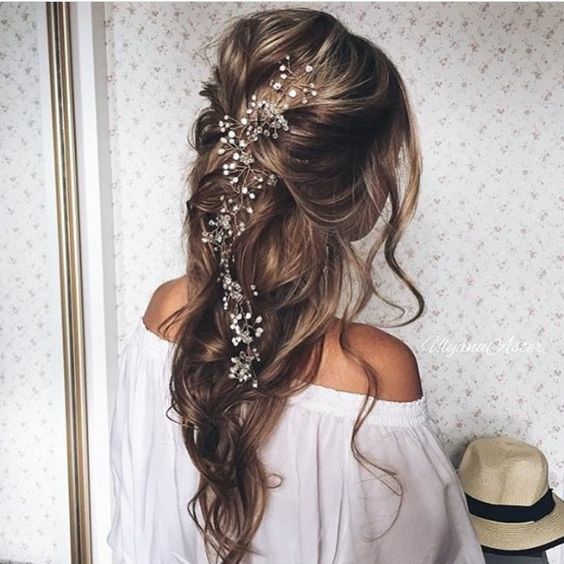 You may also share with us other hairstyle ideas by adding a comment through the box below or suggest a topic which you would love to see by adding a comment below. 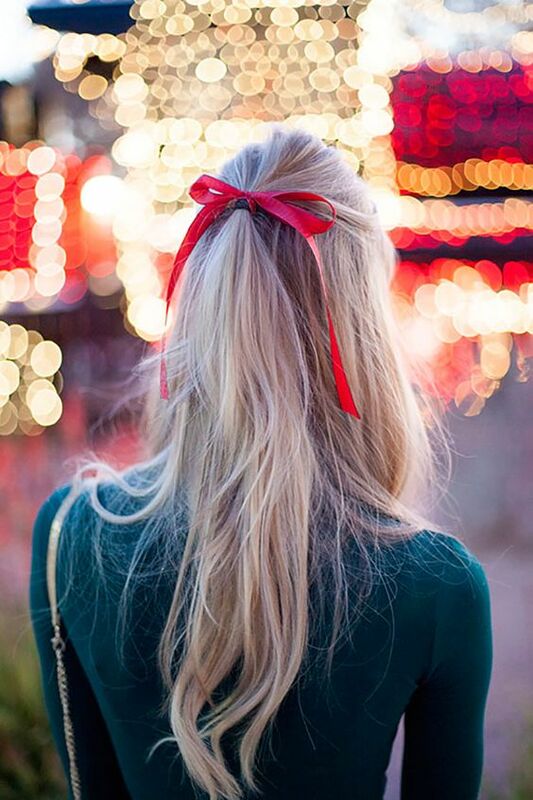 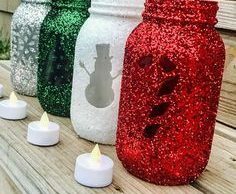 Cheers to a fun and stylish Christmas season!